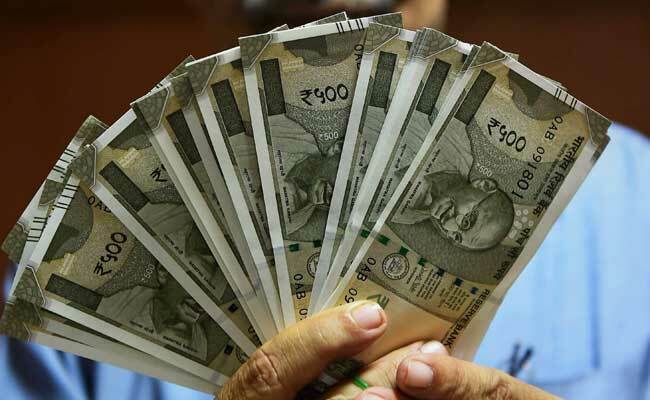 BREAKING NEWS:- 2% Dearness Allowance Hike Cleared For Central Government Employees From January 1. Dearness allowance for lakhs of central government employees and pensioners has been hiked by 2 per cent. The increase was approved by the Union Cabinet at its meeting chaired by Prime Minister Narendra Modi this evening. 0 Response to "BREAKING NEWS:- 2% Dearness Allowance Hike Cleared For Central Government Employees From January 1"